Quartz is the most abundant mineral in the earth’s continental crust. In jewelry, the quartz group is notable for the large variety of gemstones that can be offered at affordable prices. 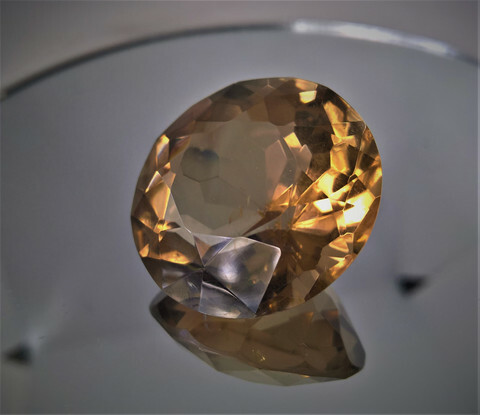 The quartz gems comprise several different groups including both crystalline varieties like citrine, amethyst, and rock crystal as well as the crypto-crystalline varieties like chalcedony, jasper, chrysoprase, and a host of other agates. The name quartz derives from the Greek word 'krustallos' meaning ice, because the Greeks believed that quartz was ice that never melted because it was formed by the gods.